The Forgotten Realms are in a state of monumental upheaval. Cast out from the heavens by the Overgod Ao as punishment for the theft of the Tablets of Fate, the deities of Faerûn walk the earth. Thrust into the centre of this chaos are four heroes, one of whom carries a pendant containing the essence of the fallen goddess of magic. 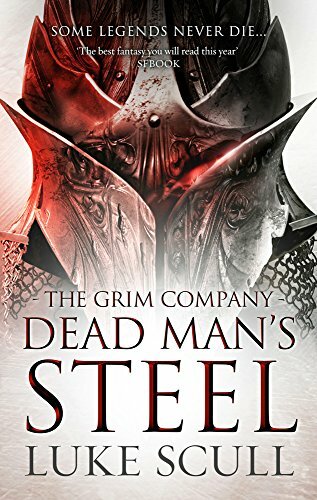 They must survive the machinations of the evil god Bane and seek the aid of the famed sage Elminster of Shadowdale before the Realms are lost to darkness and chaos for good. 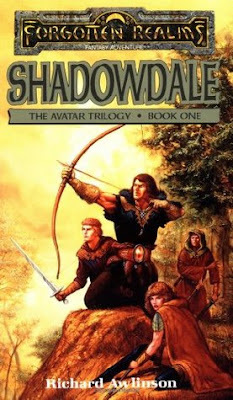 Shadowdale is the first book in The Avatar Trilogy, which deals with the reshaping of the Faerûnian pantheon of gods while handily transitioning the setting from 1st edition to 2nd edition Advanced Dungeons & Dragons. 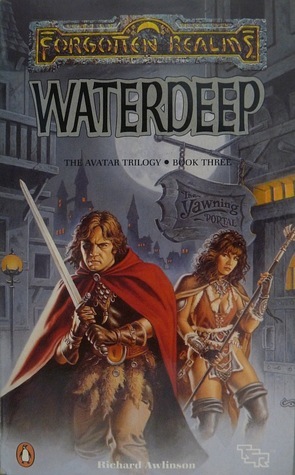 All three books were written under the pseudonym Richard Awlinson ("Richard All-in-one"): in fact, Shadowdale and its sequel Tantras were penned by Scott Ciencin, while the third book, Waterdeep, was written by Troy Denning. Scott sadly passed away in August 2014 of a blood clot to the brain. Written while he was in his mid-20s, Shadowdale was Scott's first published novel and in many ways, it shows. The first part of the book in particular demonstrates the author learning his craft on the job - the writing is often unclear and hard to read, with sentences occasionally not making much sense. 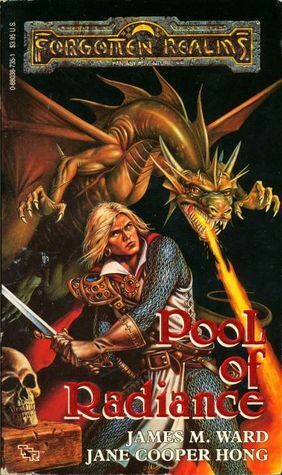 The main characters - Midnight the magic-user, Kelemvor the fighter, Cyric the thief, and Adon the cleric - are frequently referred to simply by their professions, which quickly becomes grating. 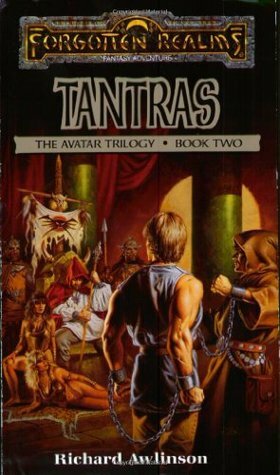 It's perhaps unfortunate that a young and inexperienced author was chosen to pen a novel detailing such an influential Realm-shaking event: the way the gods and their schemes are written is anything but convincing, and their juvenile antics clash with their more measured (and believable) characterizations in later novels and game accessories. The motives of the gods Bane and Myrkul in stealing the Tablets of Fate, for example, are poorly explained and more in keeping with naughty schoolchildren than the most powerful evil gods in the Realms. Unfortunately, the way the human protagonists are introduced and brought together is as clumsy as the handling of the gods. There's something about a threat to the city of Arabel, but it isn't well explained. 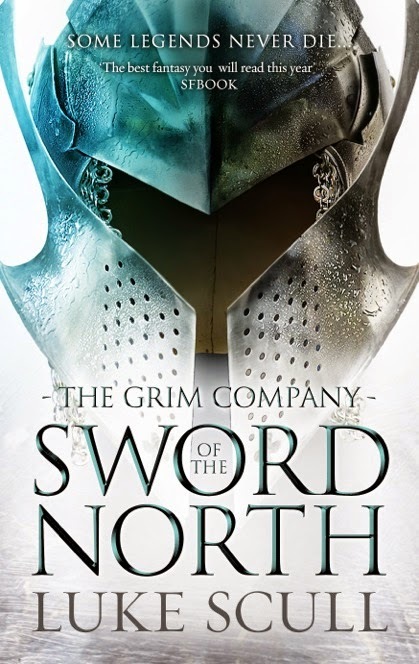 Before we know it, the heroes are unconvincingly thrown together and set out on a quest to rescue the mistress of a young woman, who becomes mysteriously ill in the presence of Midnight and her newfound pendant. It's all quite contrived. Fortunately, the story does take shape later on. The final third of the book, a drawn-out invasion of Shadowdale by Zhent forces, is markedly better-written than the rest. I think it's safe to assume the novel was written under some pressing time constraints and that there wasn't, perhaps, much time to go back and edit the rougher early material. 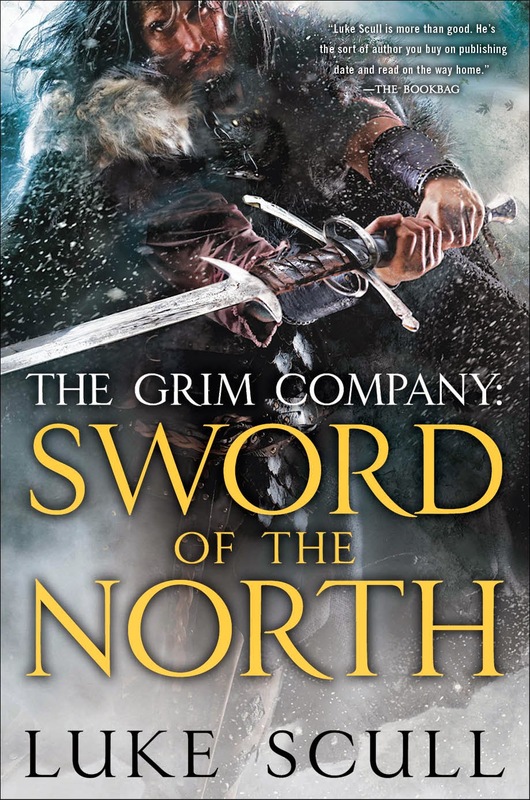 Though I've been quite hard on the quality of the novel's writing - and it is, in truth, below the level most modern fantasy imprints would consider of publishable quality - there's no questioning the great imagination of the author. I first read Shadowdale around 20 years ago, and certain scenes stuck with me from then right until the moment I re-read them days ago with a boyish grin on my face. Mystra's ill-fated confrontation with Helm on the Celestial Stairway, Elminster's battle with Bane in the Temple of Lathander - they have an enduring, mythic quality that ultimately transcends the novel's technical issues. 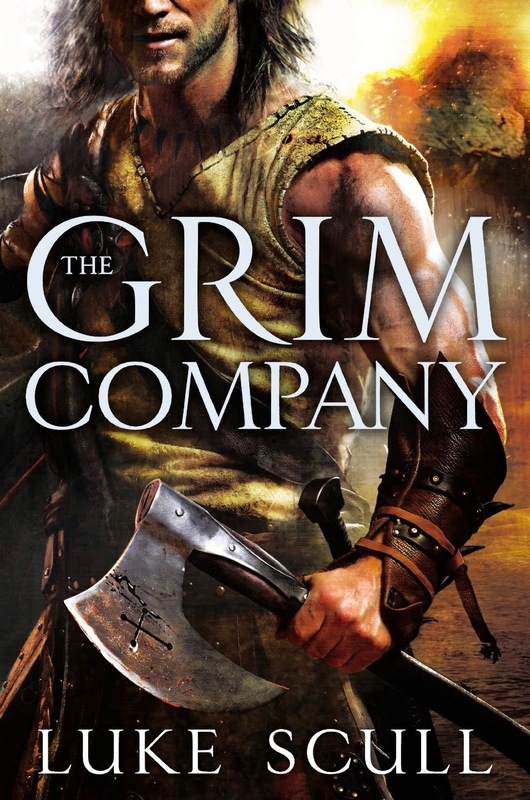 Of the main characters, the only one really worth mentioning (in this book) is Kelemvor, whose unusual curse forces him to demand payment for every good deed or risk becoming a bloodthirsty monster. 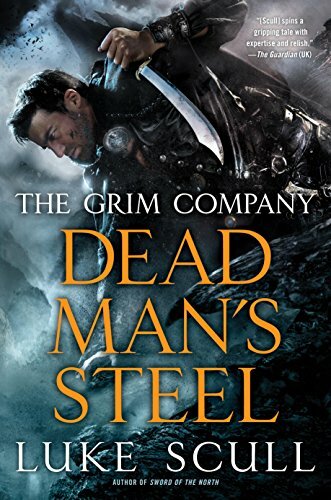 Cyric is reasonable as the troubled thief struggling with a dark past, while Adon is something of a buffoon, a cleric of the goddess of love with delusions of grandeur. Midnight is the weakest of the leads - a magic-user who is sort-of-good when it's convenient and who predictably falls for Kelemvor's muscles before much time has passed. 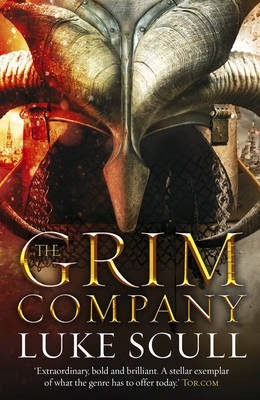 I'll discuss this in more detail during my Tantras review, but regardless of the batshit-crazy loon he later becomes, mortal Cyric kind of has a point when it comes to his companions' failings. Shadowdale is the work of a fledgling author writing under (one assumes) less-than-ideal conditions. It's a brave attempt at satisfying the requirements of a host of designers, authors and fans as the setting transitioned between game editions, though one replete with editorial and technical issues. 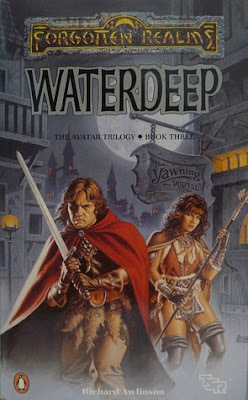 Though not a well-written book, it is entertaining and a must-read for Realms aficionados - if only because of its importance to the setting lore.